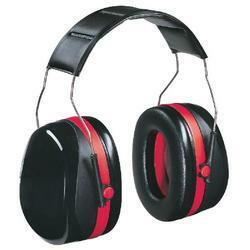 Manufacturer of a wide range of products which include safety ear muff. We have divided our infrastructure into different units including packaging unit wherein we pack our offerings meticulously to circumvent loss during transit. Our products are tested on various parameters during the production process to ensure their adherence to the industrial quality standards.